OFM chairs, OFM tables, guest chairs, and other OFM products from Worthington Direct, the leader in school furniture. If you’re looking for high-quality, versatile school or office furniture, OFM products are a great choice. 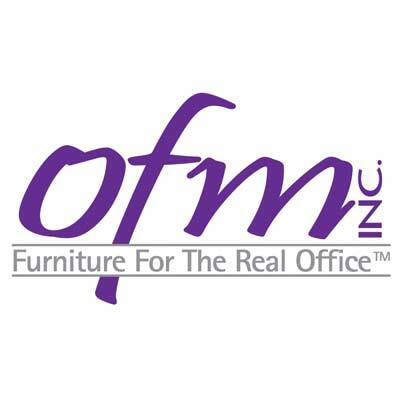 OFM makes a variety of chairs, tables, desks and other items sure to fit your budget. You’ll find task chairs, reception chairs, stack chairs, executive chairs and industrial stools to keep employees comfortable. OFM lunch tables, conference tables, study carrels and training tables are sturdy and affordable, and shelving and dollies help your facility run smoothly.